The Sky Bet Championship side breached the English Football League's profitability and sustainability regulations and faced a possible 12-point deduction and a transfer ban. An EFL statement read: "The Profitability and Sustainability Rules, aligned with those in the Premier League, became effective in 2015/16. 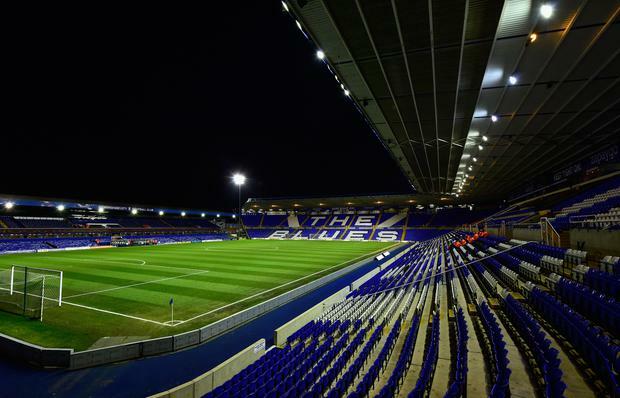 "Season 2017/18 was the end of the first full reporting period, with Birmingham City the only club found to have breached those requirements, when it incurred adjusted losses of £48.787 million, £9.787 million in excess of the permitted losses. By Andy Hampson, Press Association Sport Pep Guardiola recognised Phil Foden was destined for stardom the day he arrived at Manchester City. By Ed Elliot, Press Association Sport Scott Parker expects Fulham to do “everything they can” to keep hold of top scorer Aleksandar Mitrovic but admits it will be difficult following Premier League relegation. By Phil Casey, Press Association Sport Burnley manager Sean Dyche has a very personal reason for believing VAR has to be maintained and perfected following the latest controversy with the system.